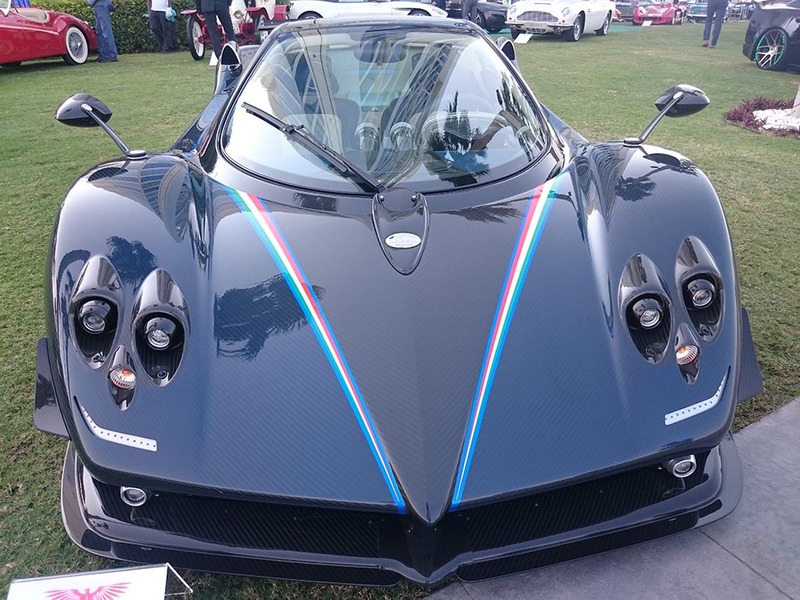 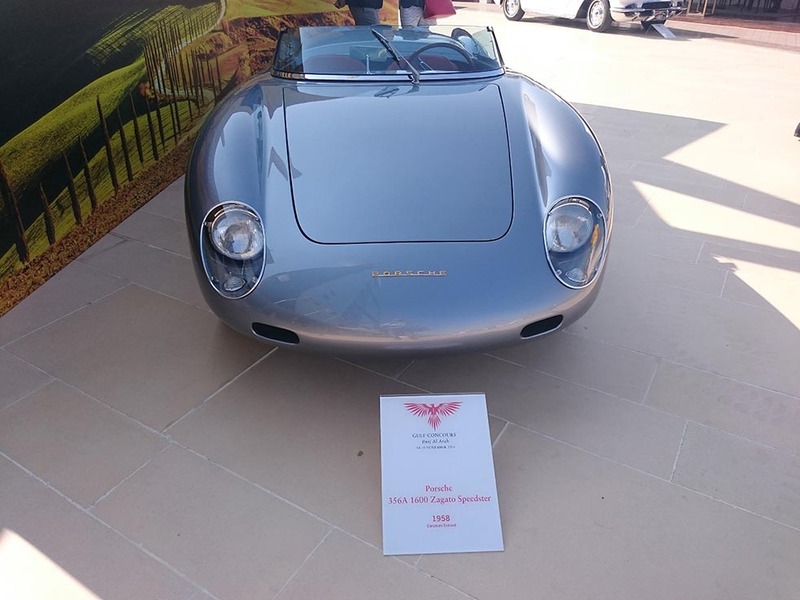 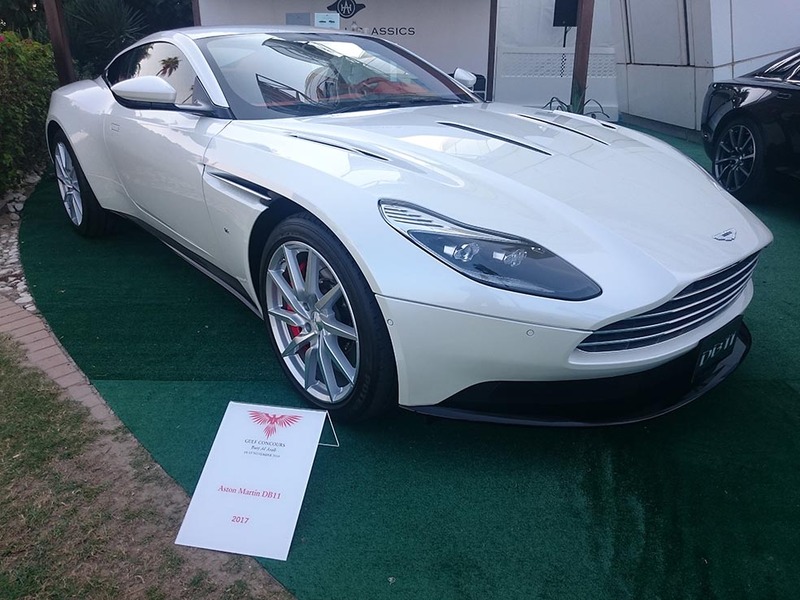 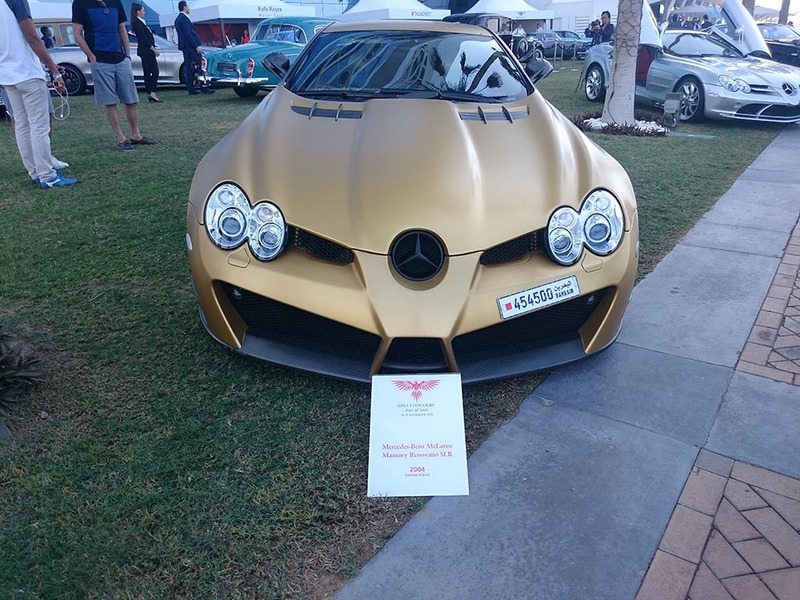 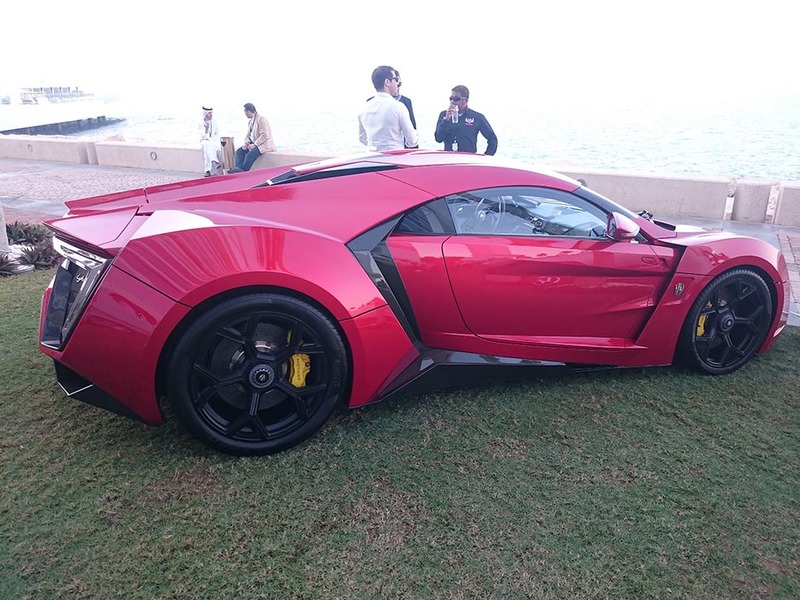 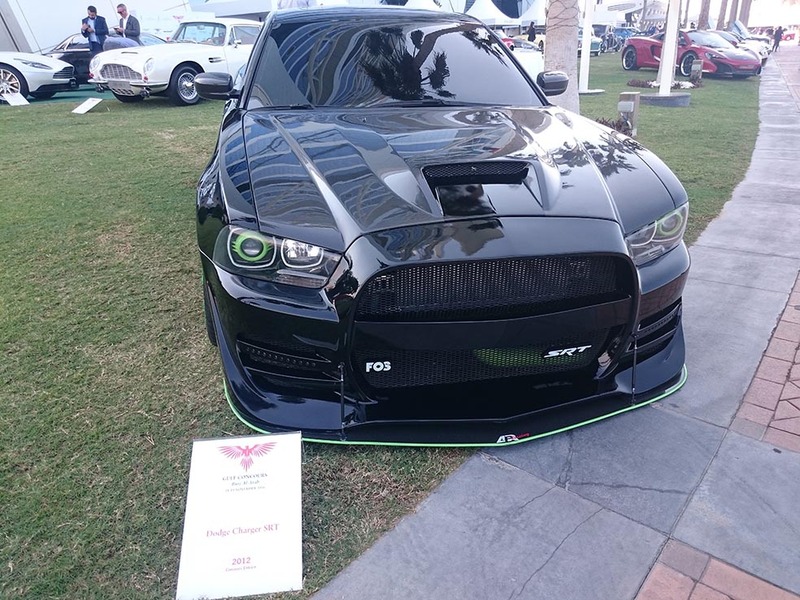 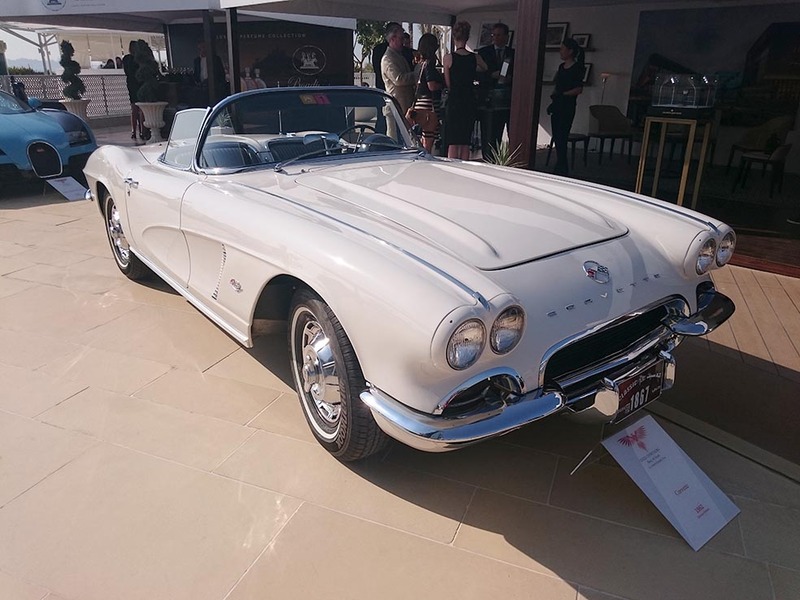 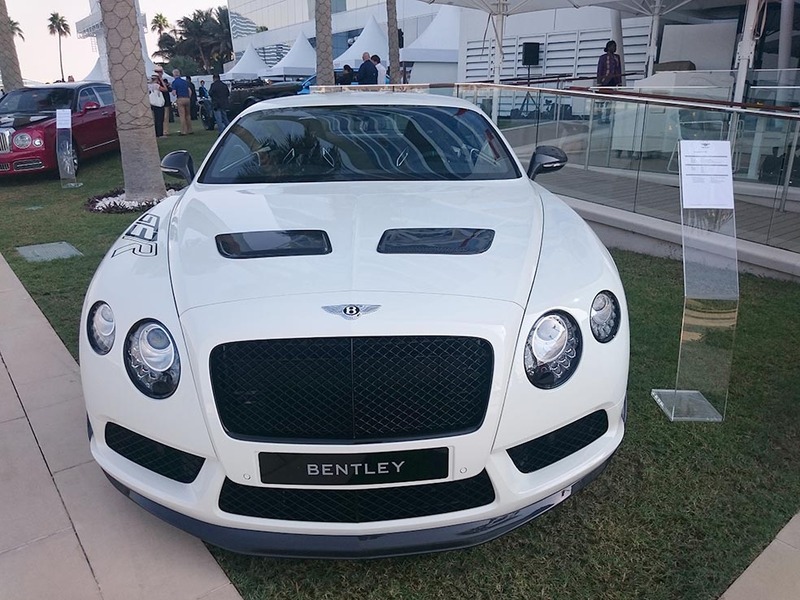 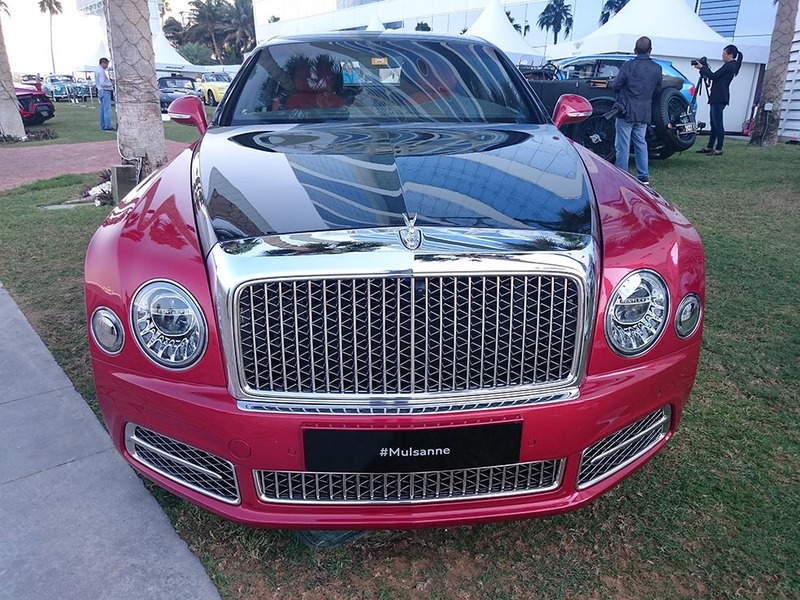 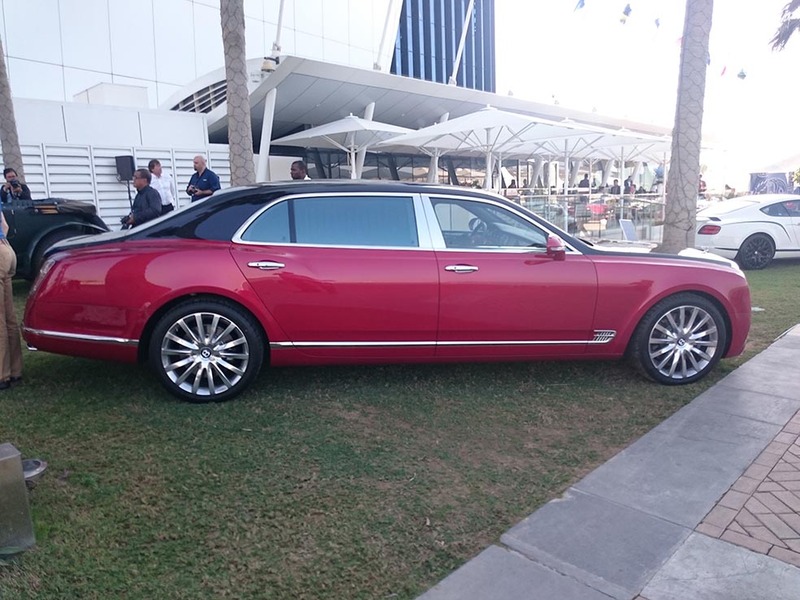 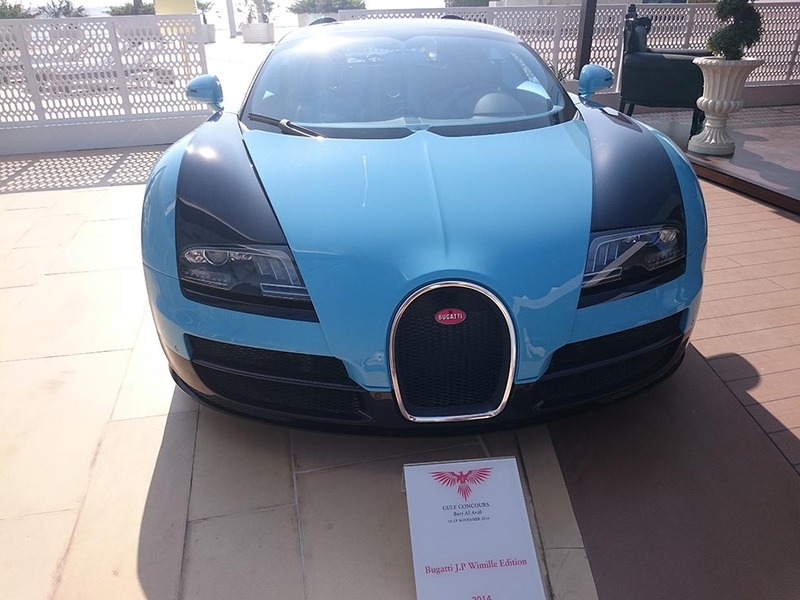 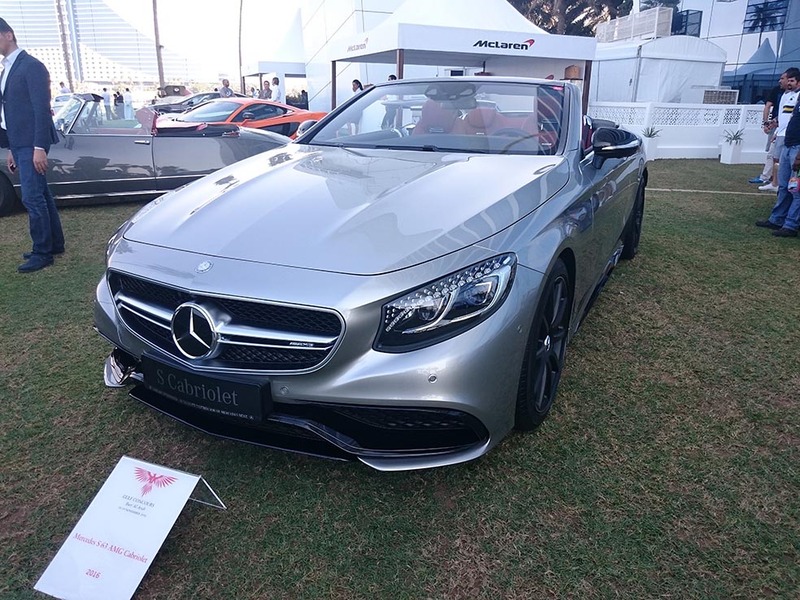 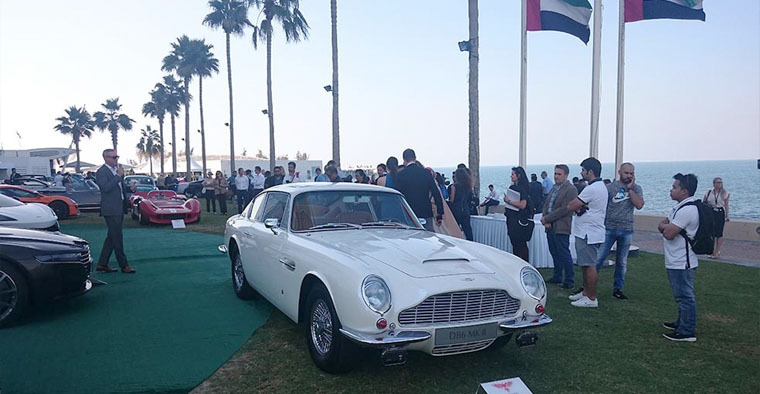 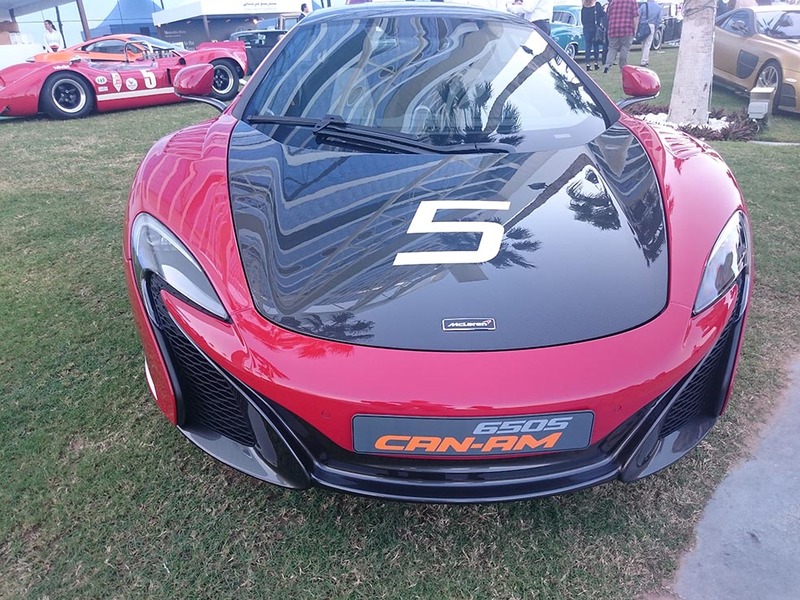 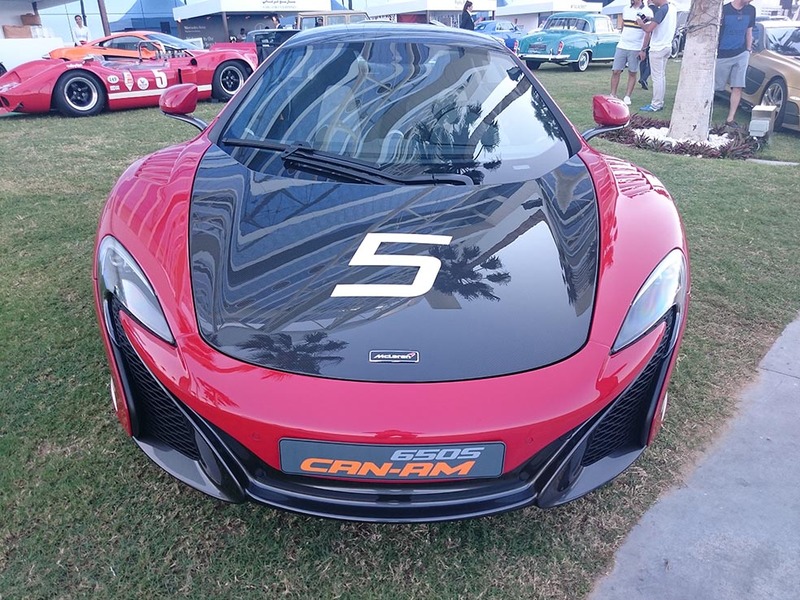 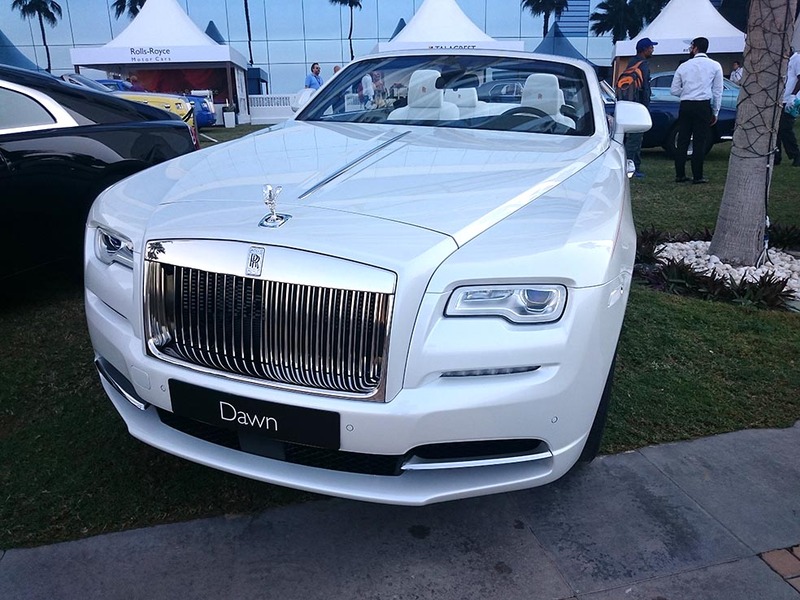 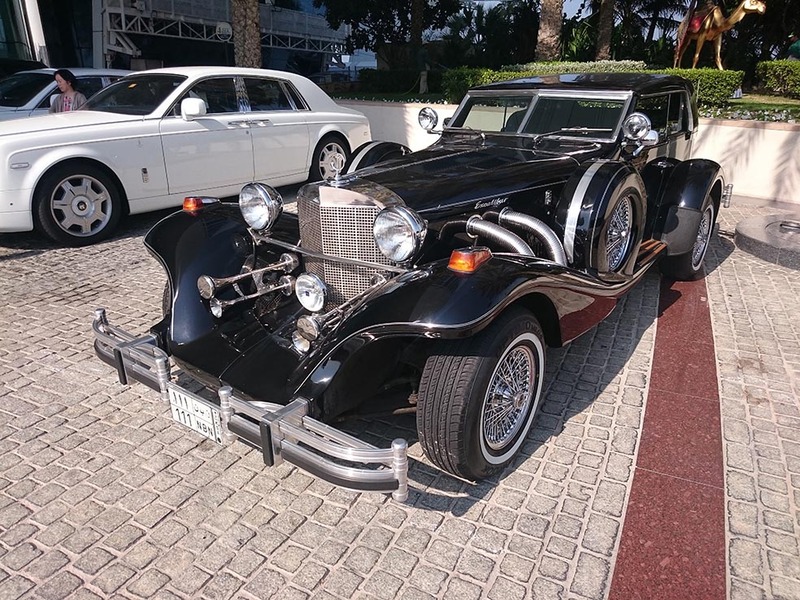 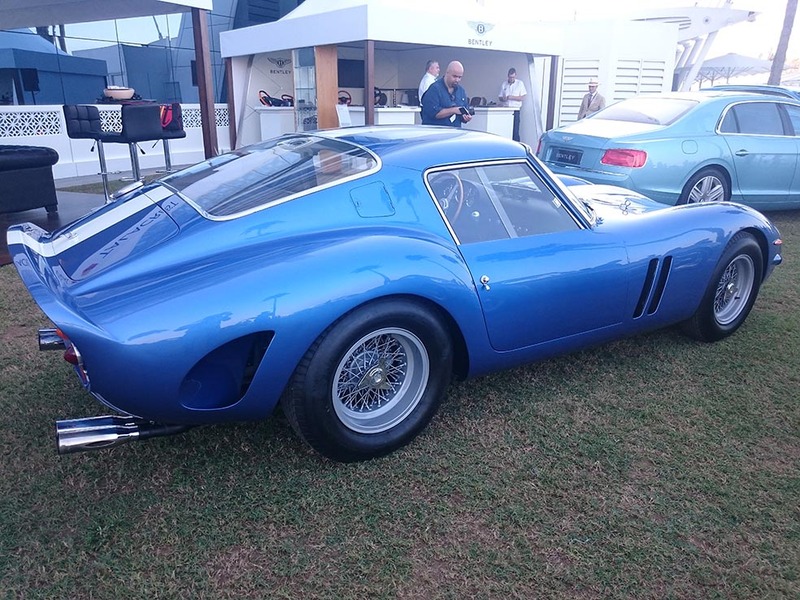 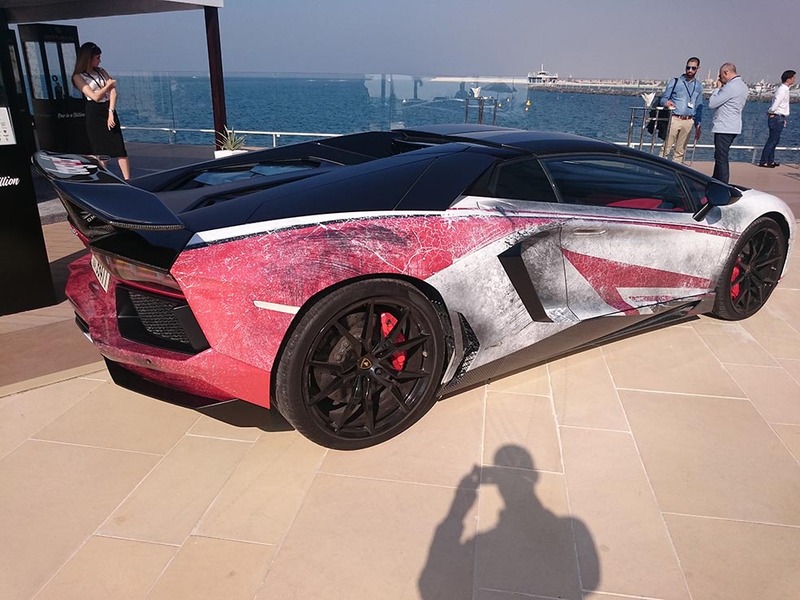 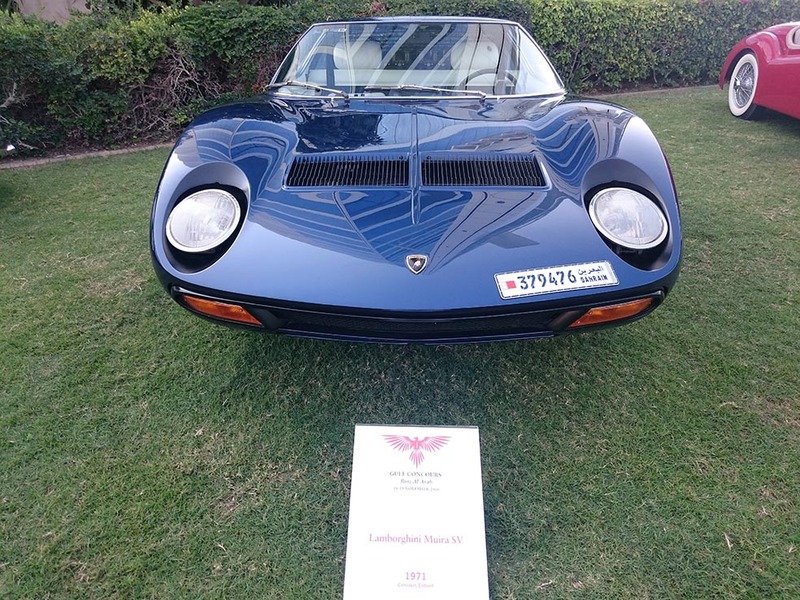 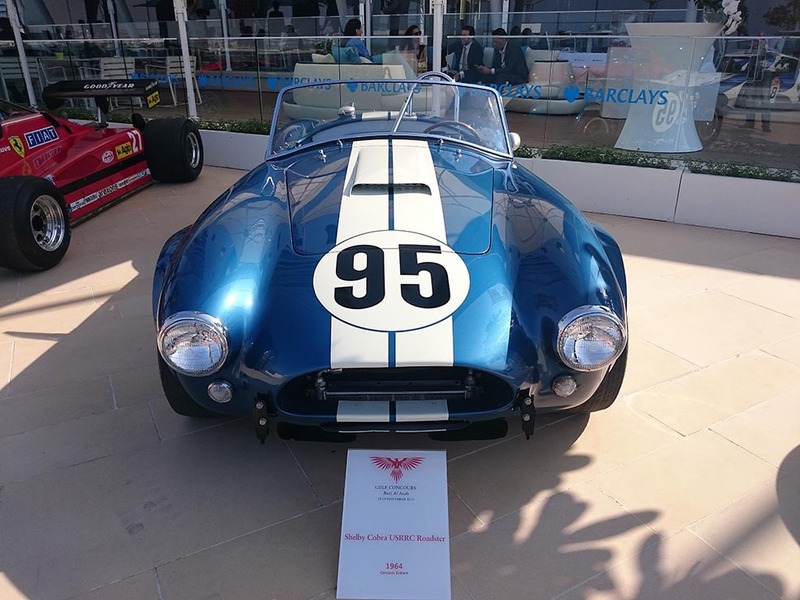 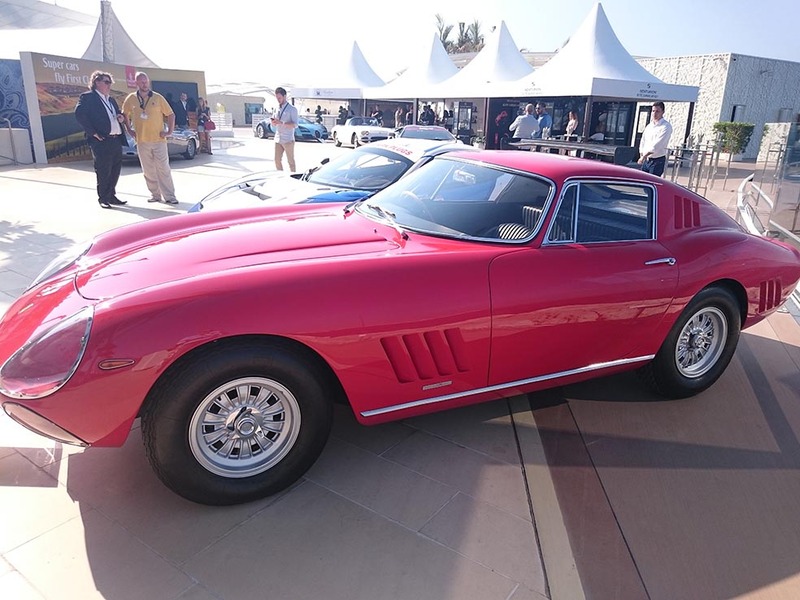 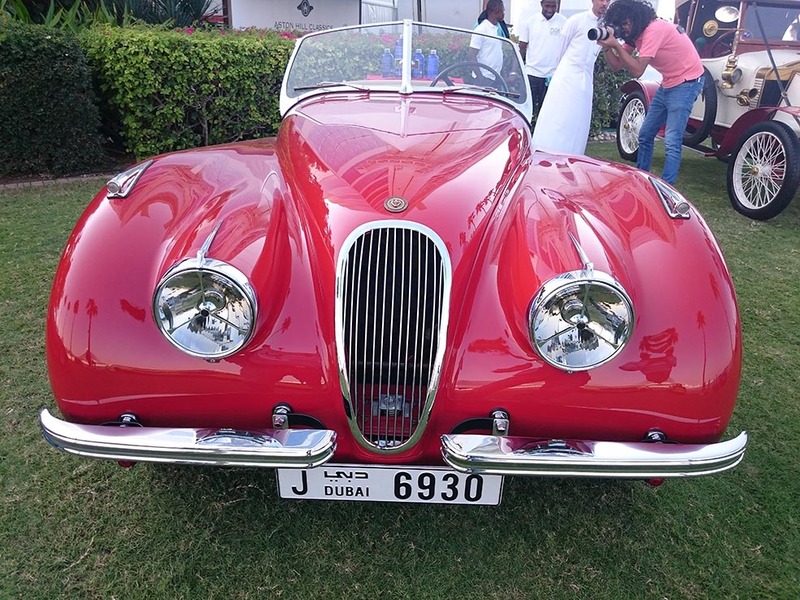 The Gulf Concours introduced a new format of Concours d’ elegance, designed specifically for Dubai, by not only showcasing the world’s rarest classic cars, but also by judging the very best ‘modern bespoke’ cars in the region. 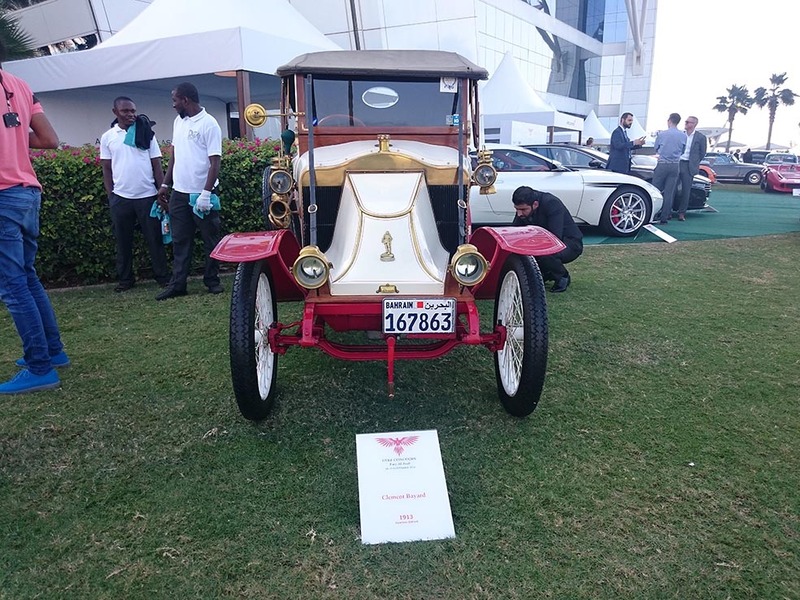 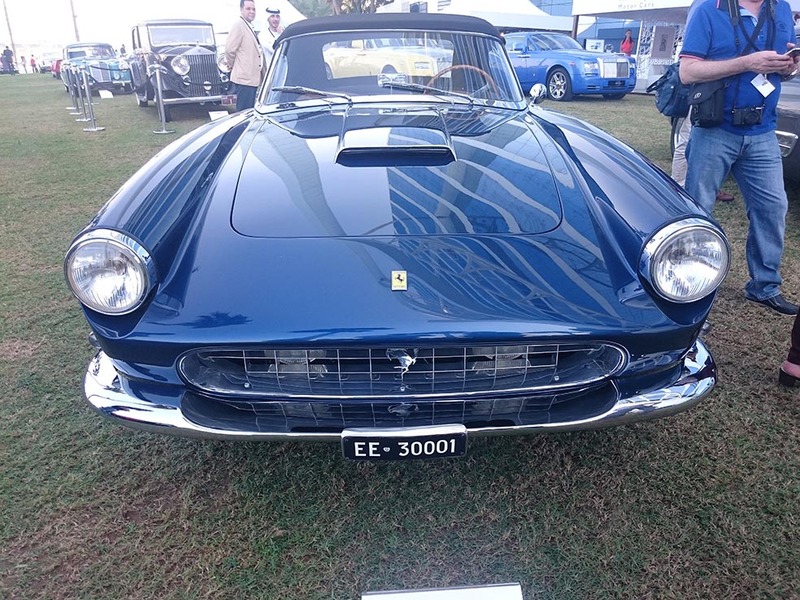 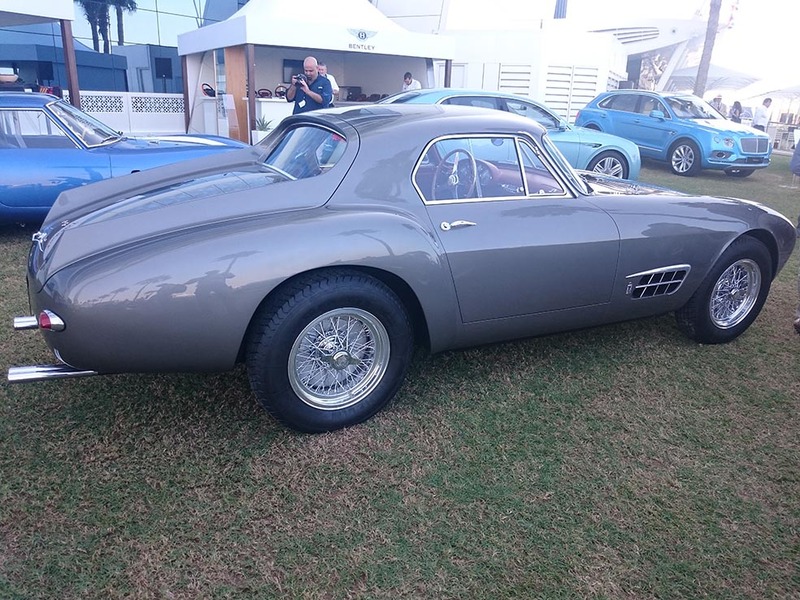 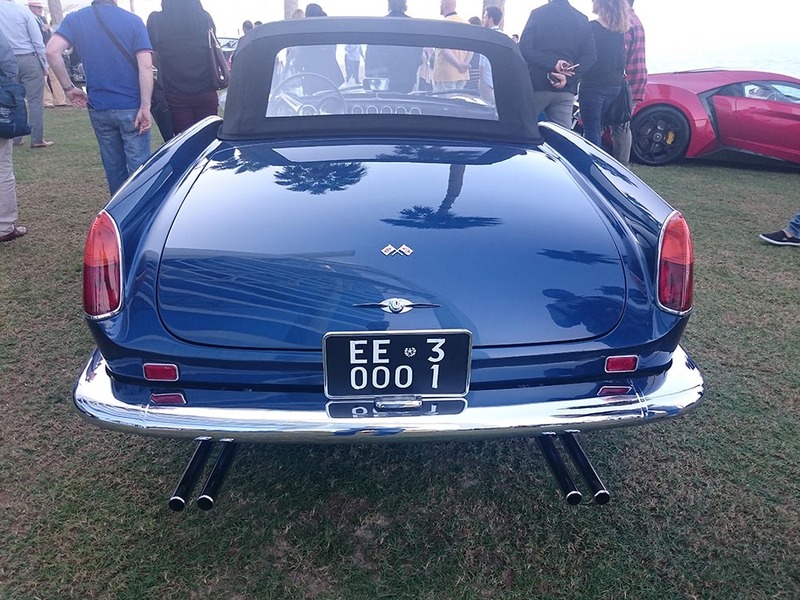 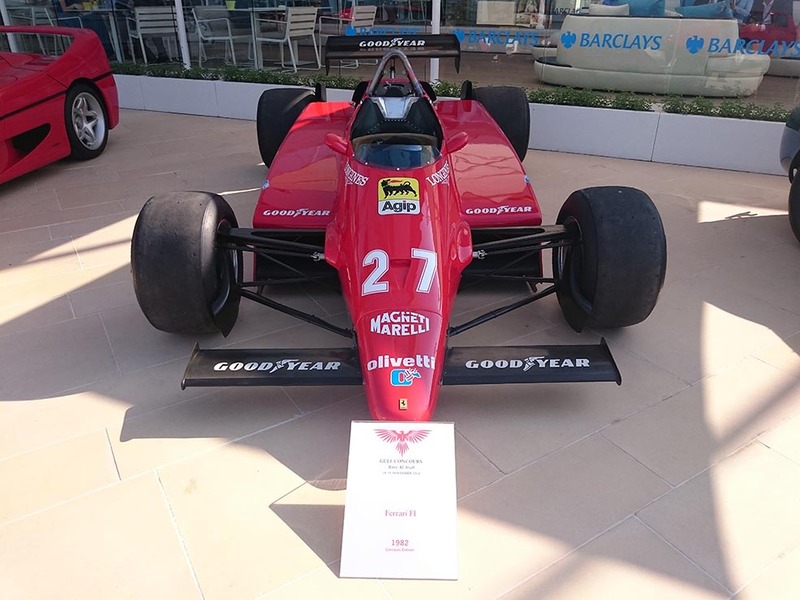 The aim is to build a world renowned Concours d’ elegance in time for Dubai 2020 that attracts the very finest collectors and connoisseurs in the region. 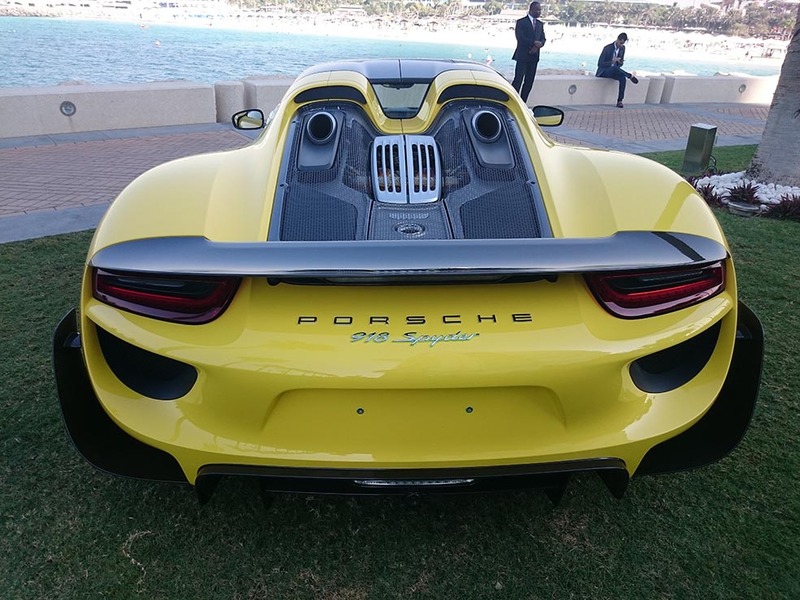 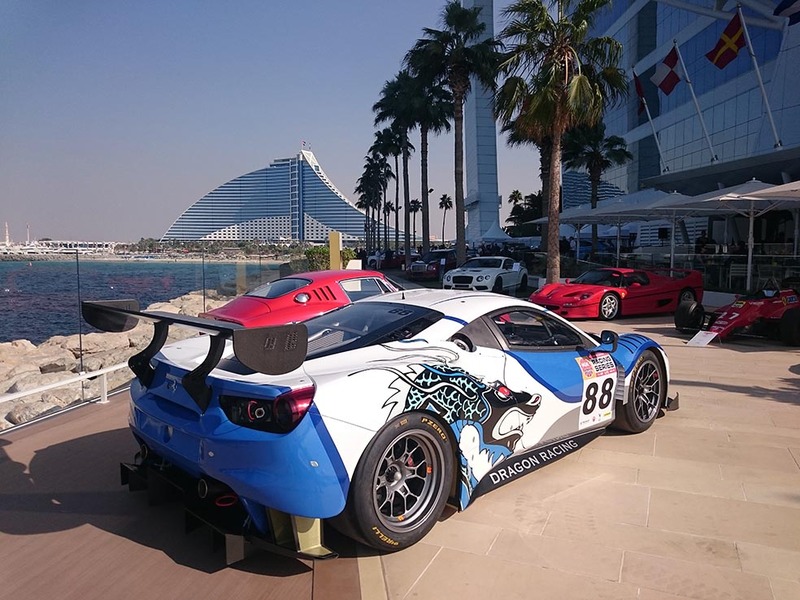 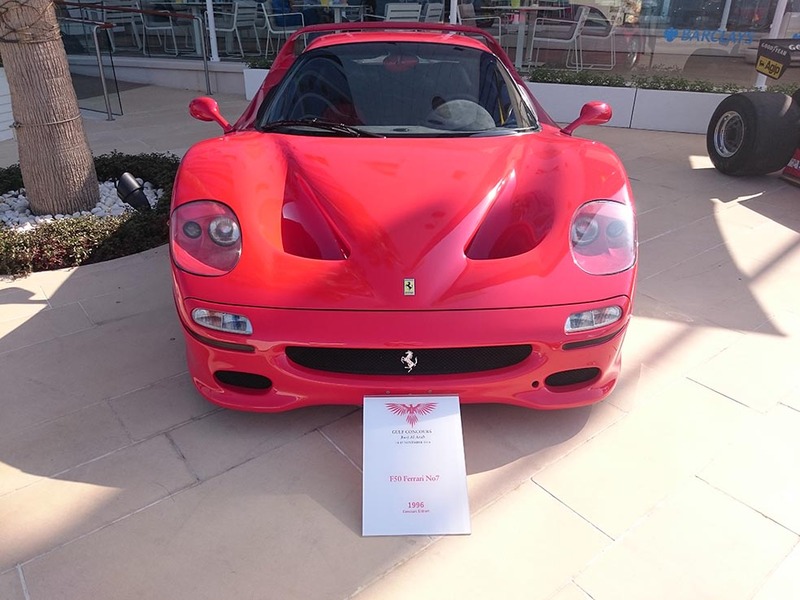 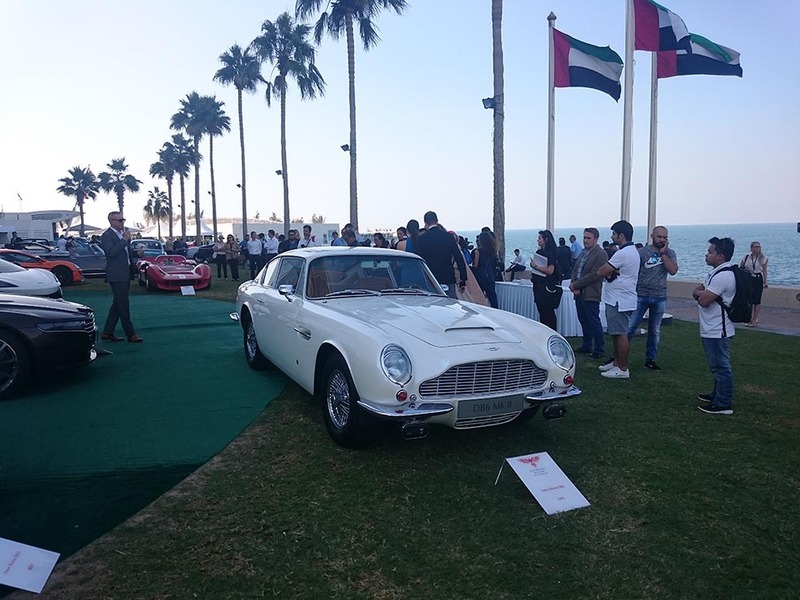 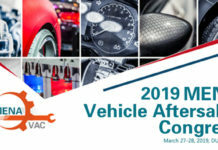 The ultimate Middle East networking platform.Concours events differ from Motor Shows as they also celebrate very rare cars that have already been owned and cherished by discerning owners. 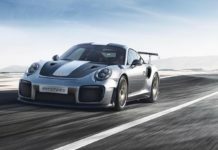 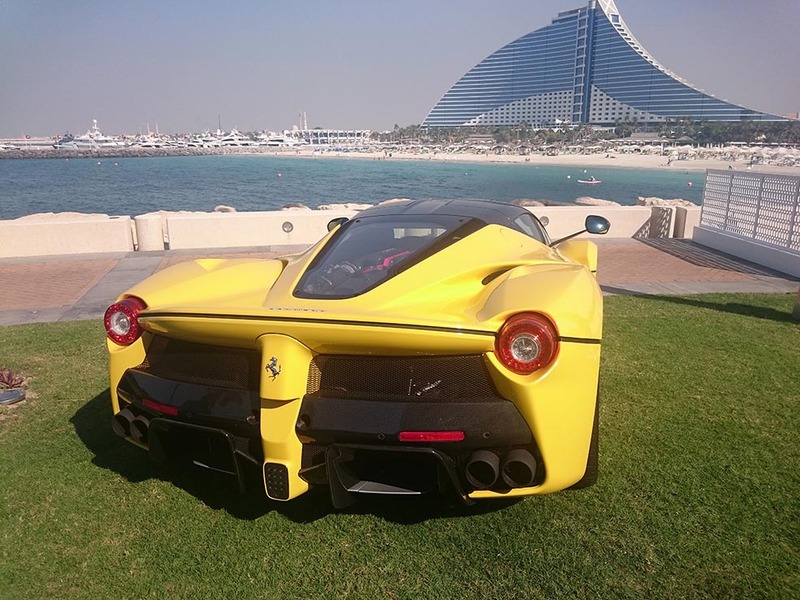 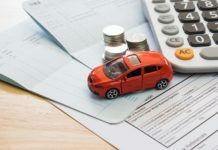 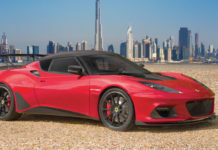 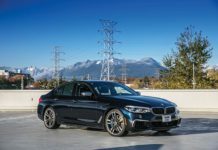 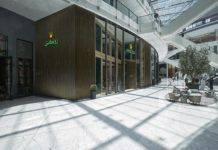 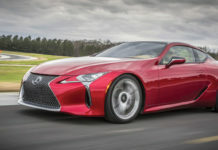 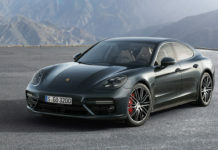 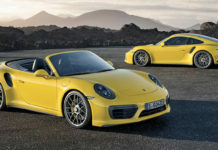 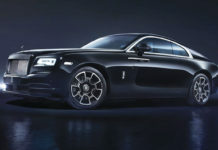 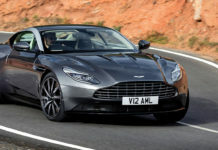 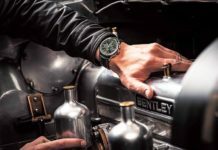 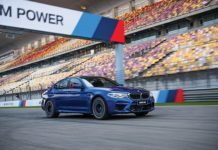 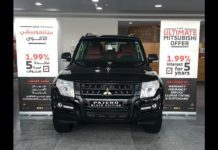 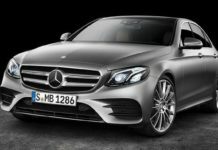 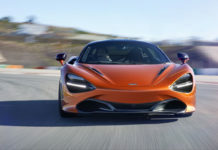 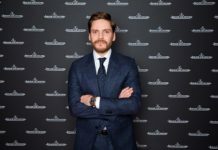 Owners of premium brand cars in the Middle East are leading the world in specifying stunning modern bespoke cars, creating a new category of Concours-standard cars that will become the global ‘must have’ collectable cars of the future. 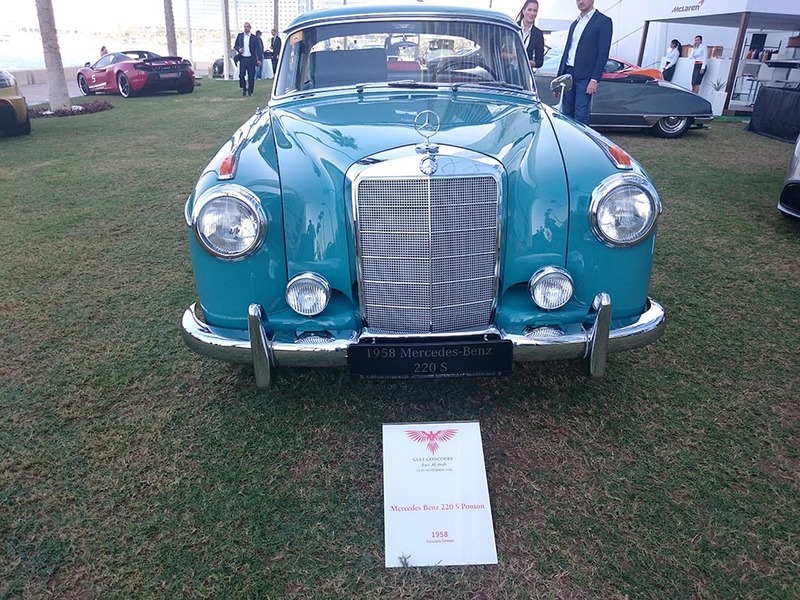 The Gulf Concours will celebrate three important values for car owners and car buyers: excellence, heritage and originality. 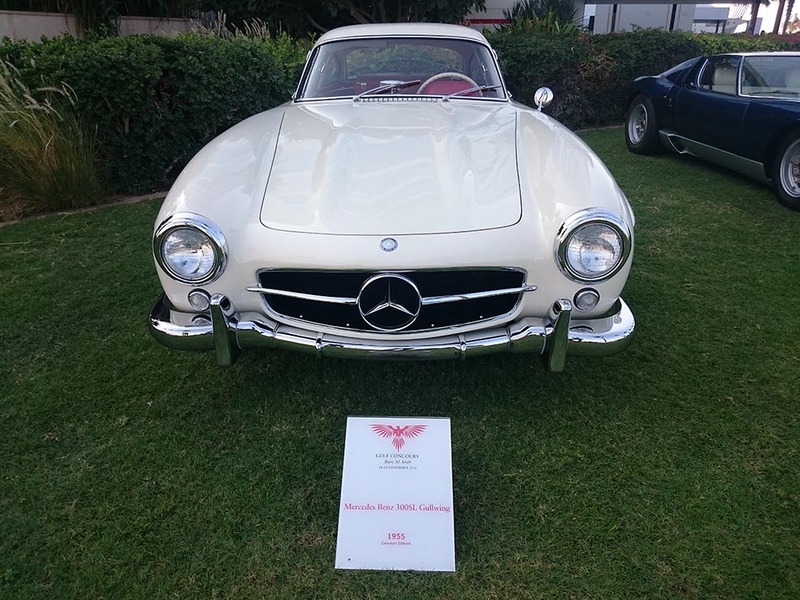 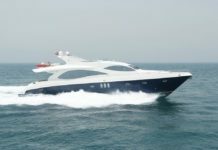 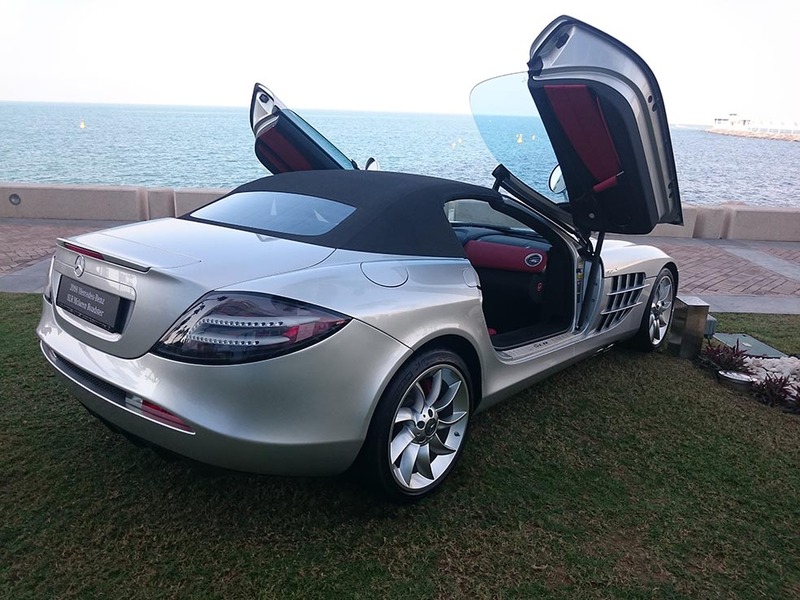 The listing of the cars is below and we look forward to the next Gulf Concours!